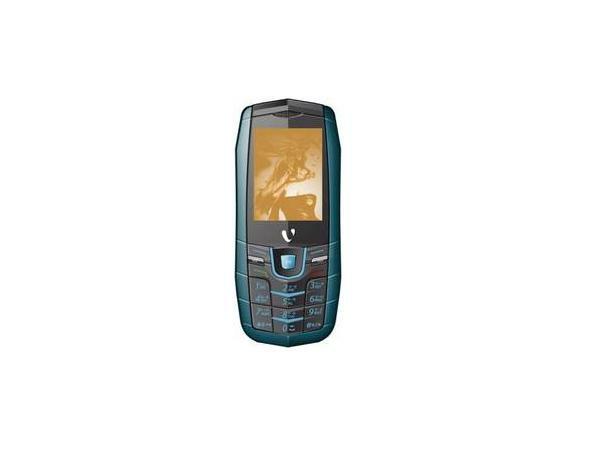 Videocon 1414 is a stylishly designed multimedia phone launched by Videocon, who deliver reasonably priced user-friendly mobile phones with premium quality applications and easy to use features. The phone features 5cm (2-inch) QCIF display with 176x200pixels screen resolution, and dual sim-dual standby mode. 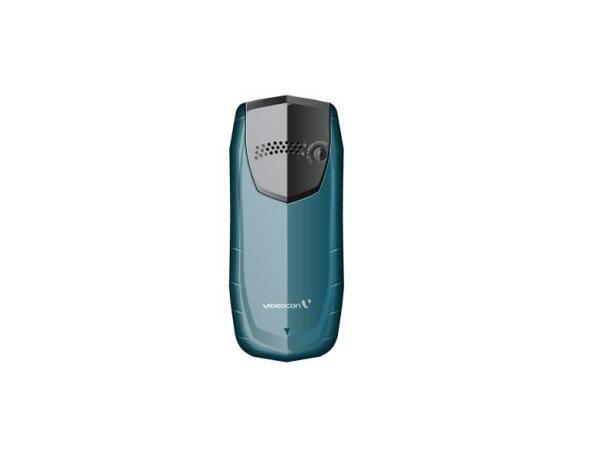 It comes in an elegant classy candy bar design with compact sturdy body outlook and user-friendly interface. It also has 8GB (4GB+4GB) dual expandable memory slot and also comes with 0.3mega pixel camera with 3gp format 15FPS video recording option. The phone is also preloaded with bright LED torch light, FM radio with recorder and telescopic FM antenna support, bluetooth, USB port, GPRS, and internet browser. The phone encompasses audio/video player with dedicated music keys, 3.5mm audio jack and 100 Watts PMPO music effects which delivers good quality music as well as videos and ensures to offer excellent musical experience to the users. It allows storing up to 500 phonebook entries and up to 200 SMS messages can also be stored in the phone. The handset is packed with Li-ion 1200mAh durable strong long life battery which offers talk time of 4.5 hours and standby time up to 250 hours. On the whole, Videocon 1414 can be best for people who prefer low-priced multimedia phone along with excellent features and latest multimedia applications.